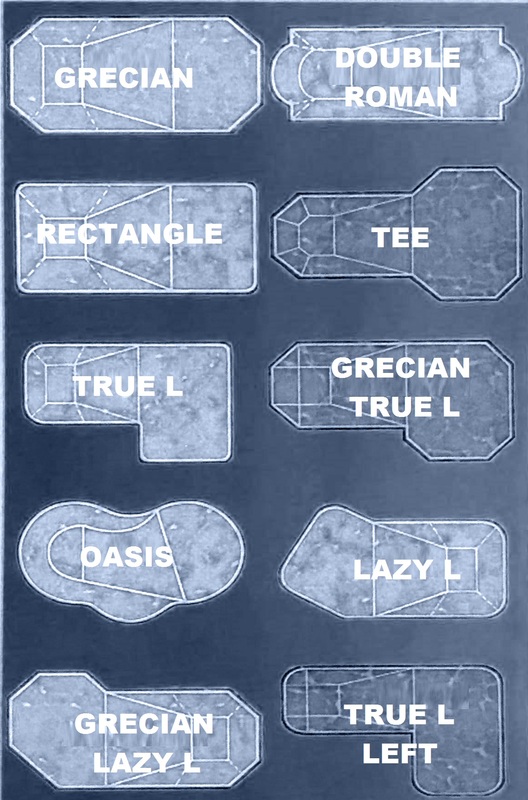 We know that the size and shape of your new swimming pool depends on your personal style and backyard layout. 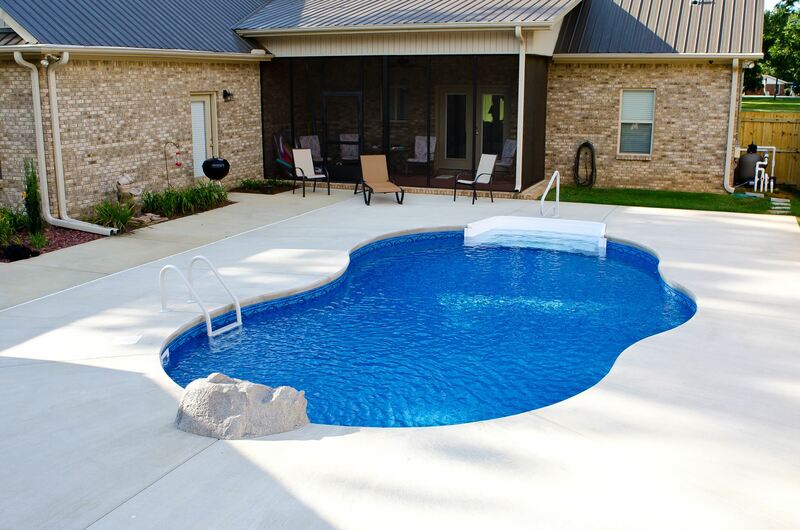 Sun Pool Company will help you choose the proper pool selection by surveying your property. 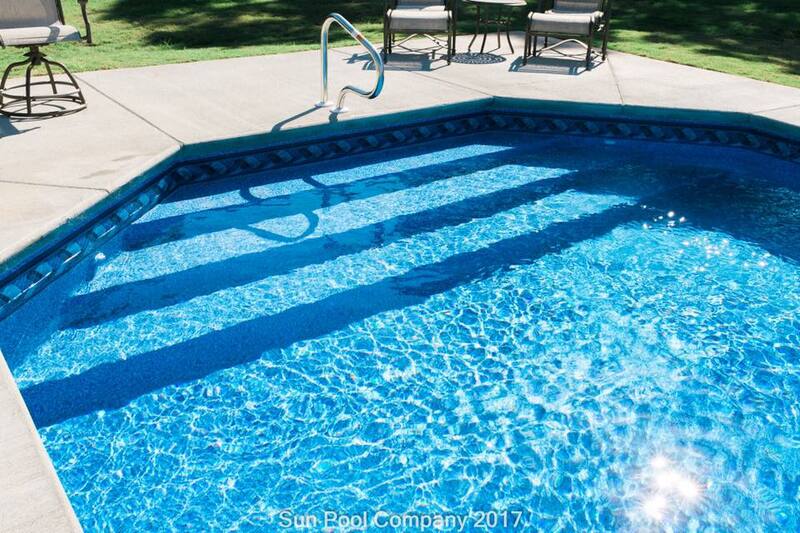 With many different options available, we will assist you in making your new in-ground vinyl liner swimming pool an essential part of your landscaping. Our work is known throughout many counties in Alabama, including: Montgomery, Autauga, Elmore, Shelby, Tuscaloosa, Lee, Pike, Crenshaw, Wilcox, and many others around Central and South Alabama. Don’t just contemplate a new swimming pool, “Take the Plunge” and turn your backyard into an oasis today! Your family will thank you for the fun and memories that will last a lifetime! Contact our office today and schedule an appointment for a free estimate!